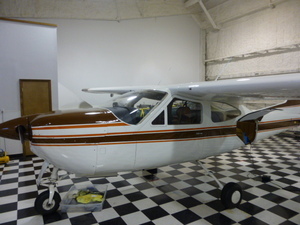 3413 TT, 3378 TT 39 SMOH Fresh annual with purchase. 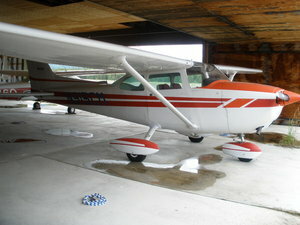 Super solid 1956 straight tail Cessna 182. Extremely low time factory engine. 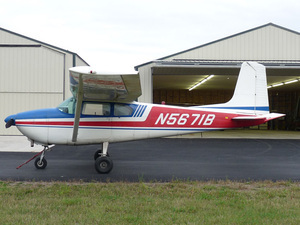 Allot of performance and time left for the dollar! 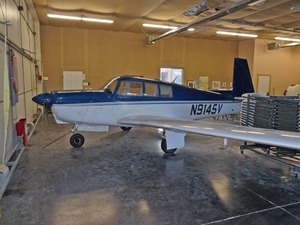 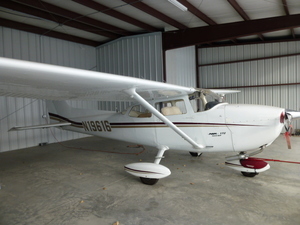 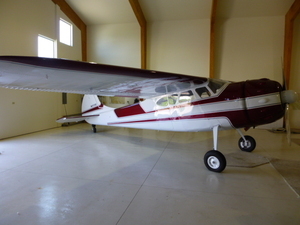 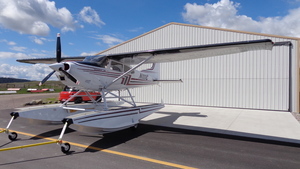 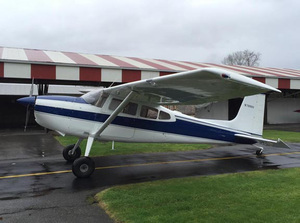 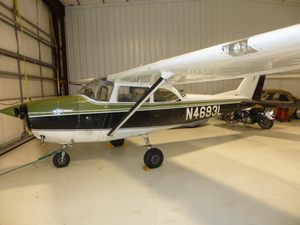 1979 Cessna 182Q Skylane II in excellent condition. 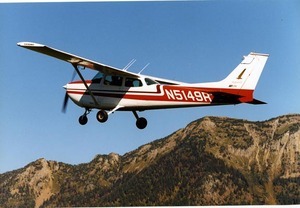 IFR equipped. 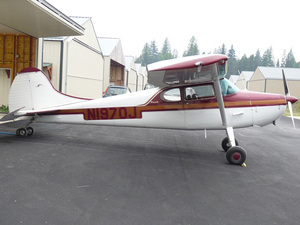 Or offerred with Fresh factory Reman for $89k. 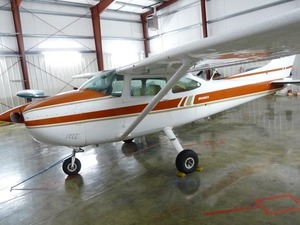 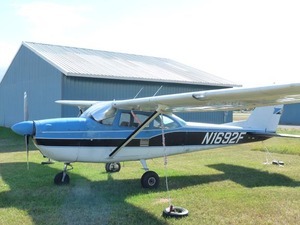 1969 Cessna 182M with low time engine and loaded with options! 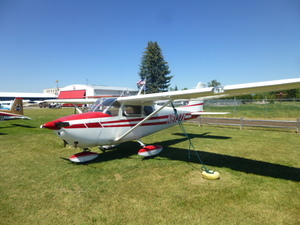 Cessna 177 Cardinal-RG - Great paint and like new engine. 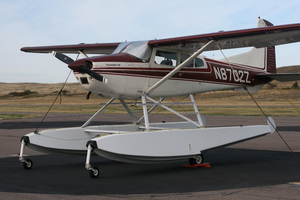 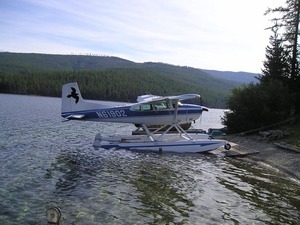 180 HP 1967 Cessna 172 with constant speed prop. 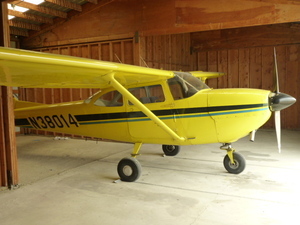 Performer! 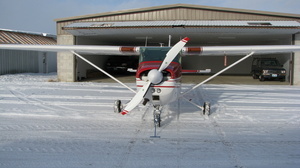 180 HP Cessna 172 w/Horton STOL. 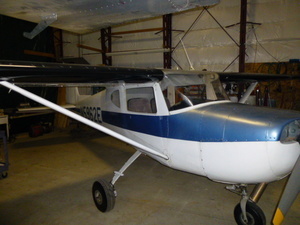 CS prop. 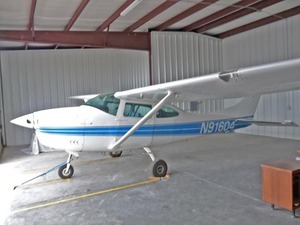 1961 Cessna 172B with low time engine!